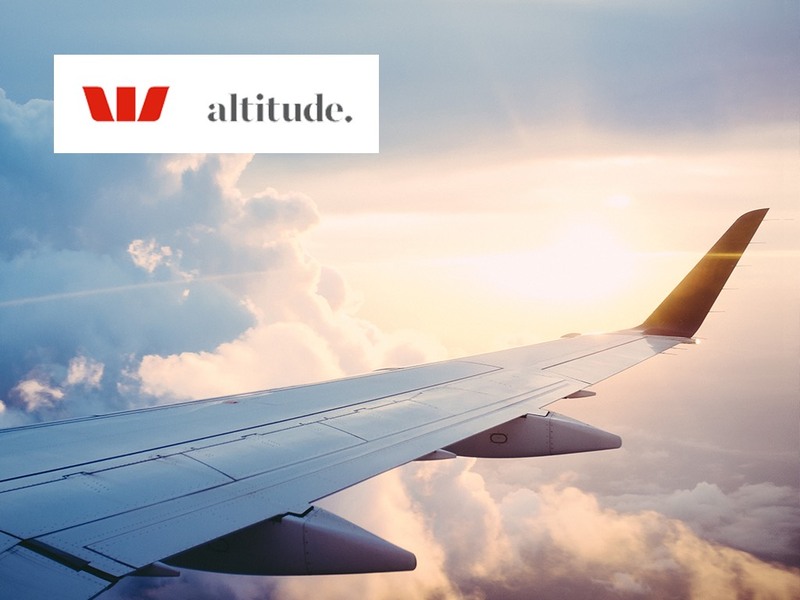 Westpac Altitude Rewards has a range of frequent flyer partners, including Qantas for cards linked to 'Altitude Qantas', or Virgin Australia, Singapore Airlines KrisFlyer, Cathay Pacific Asia Miles and more partners for cards linked to Altitude Rewards. 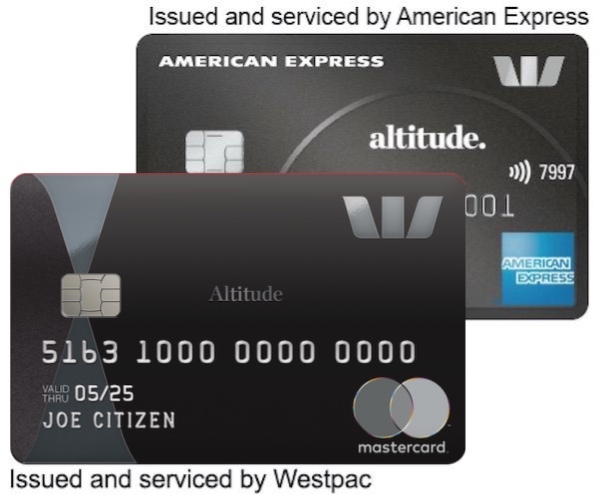 Westpac's high-end cards in the Altitude Black and Altitude Platinum Business are well worth a look for their increased frequent flyer points earn rates. Until 2 June 2019, get up to 100,000 bonus points with the American Express Altitude Blended Bundle. Westpac ending Velocity auto-redemption option registration: should you opt in? Depending on if you have an Amex or Mastercard, you have until Friday or Sunday to make a decision. 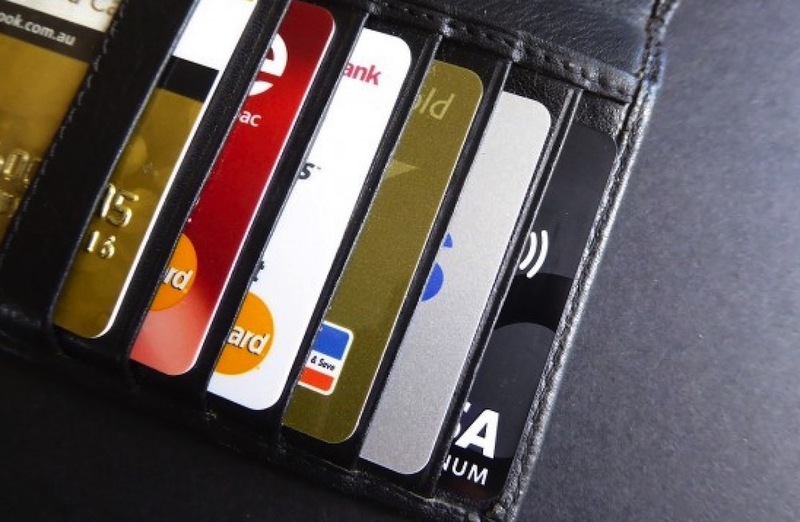 The card has competitive earn rates compared to similar cards in the market, especially if you’re able to put most of your spend on the American Express companion card. Plus, earning is uncapped. 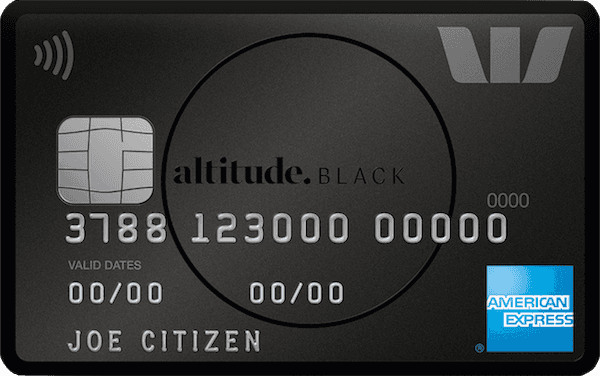 Until 2 June 2019, get up to 120,000 bonus points with the American Express Altitude Black Credit Card bundle. 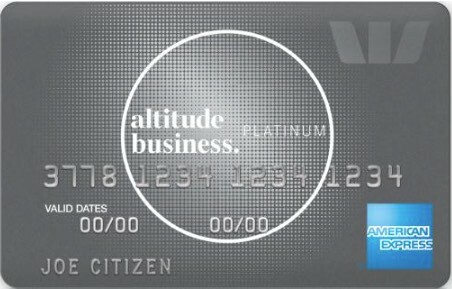 Westpac’s Altitude Business Platinum is a useful card for small and medium size businesses with Qantas, Asia Miles, KrisFlyer and Velocity point transfers as options. 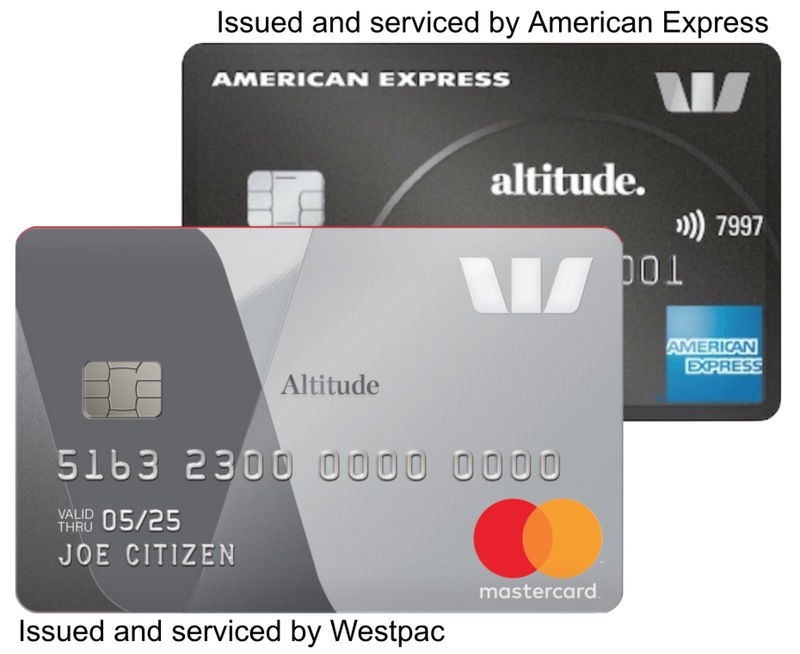 Westpac and American Express today announced that they have agreed on a new partnership which should see a number of new points-earning rewards credit cards on the market in ‘early 2018’. 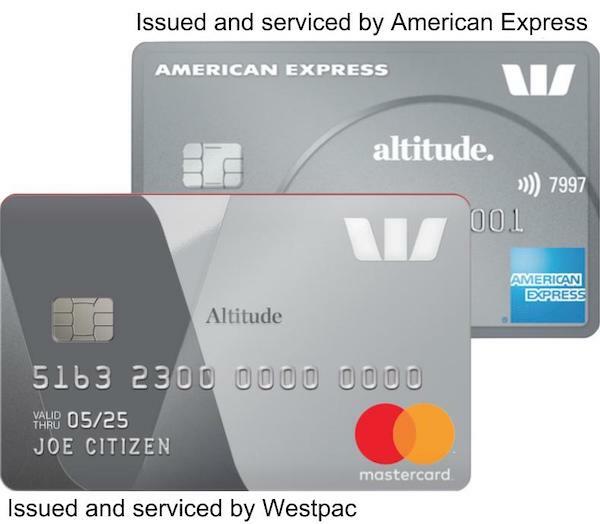 Westpac have announced upcoming changes to the earn rates of their Altitude credit cards, with the hardest hit being the Altitude Black – but are keeping their existing arrangement of American Express companion cards alongside a MasterCard to earn the most points with a single account.